The Illinois attorney general and DuPage County state’s attorney are concerned over recent readings that show an elevated level of ethylene oxide in Willowbrook. The readings are related to Sterigenics, a medical equipment sterilization company with facilities in Willowbrook. 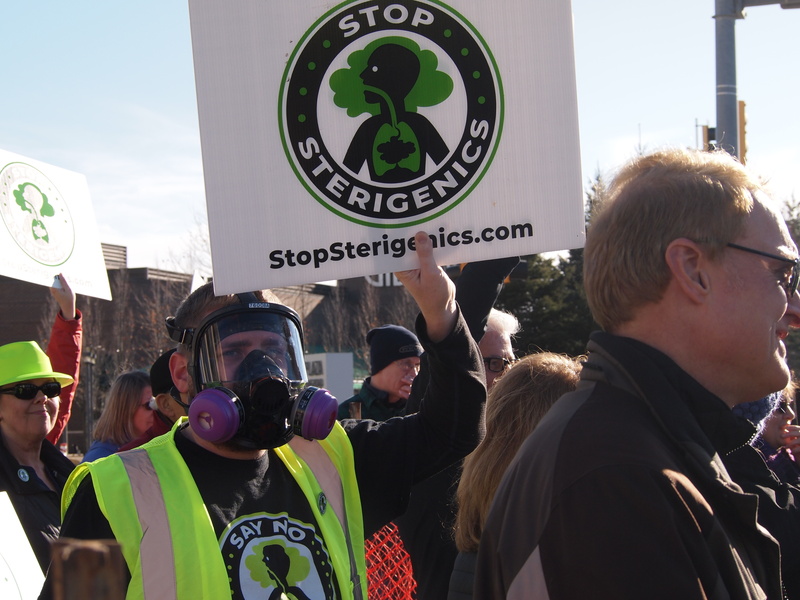 Sterigenics officials say they are reviewing the EPA’s recently released air sample results. “Sterigenics is committed to the safety of our employees, the communities we operate in and the patients we serve,” the company said. “We continue to operate well within the limits of our permit and all applicable regulations.